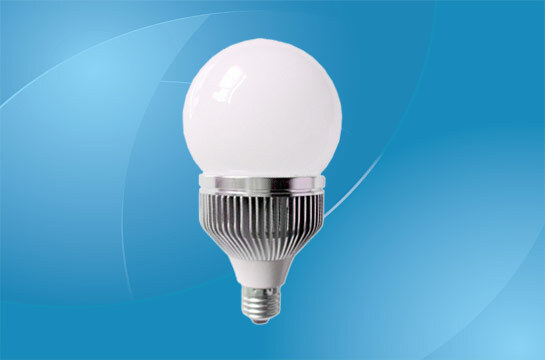 One of the many things I have learned during the process of filming these videos would be the incredible capabilities of LED daylight bulbs. I experimented with a few of these as I was looking to get more overall light in the filming area when I did things that were bigger than my LED magnifier lights could handle. I tried out a few of these... not cheap at $23 each! However, the results were AMAZING right off the bat. It was just like having miniature suns. 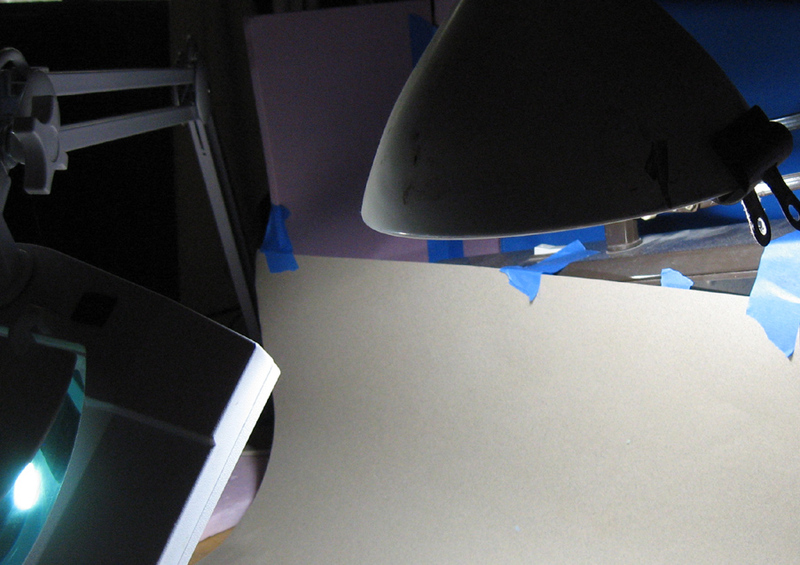 The first time I turned them on, the dark dungeon of the basement studio was brilliantly illuminated! But the daylight bulbs are the masterstroke. They are more than twice as expensive as the other two types of LED bulbs, but you get every penny back. I have gotten 40 and 60 watt equivalents. 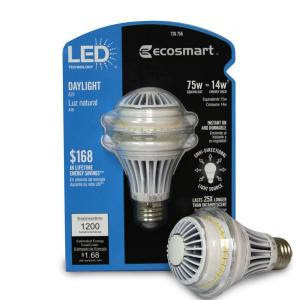 I may try some 75 watt bulbs, but now you are talking about $35 or more. This was the first time I tried one of the bulbs... in an ancient, beat up swing lamp (the one with the clip on it). I could not believe the results. 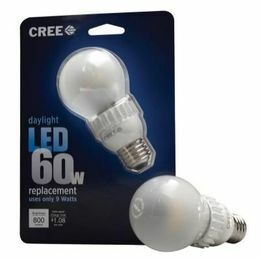 This was a 40 watt equivalent from Walgreens, at about $14. It was perfect in one of my photography lights. Far superior than the photography light, which was very odd. 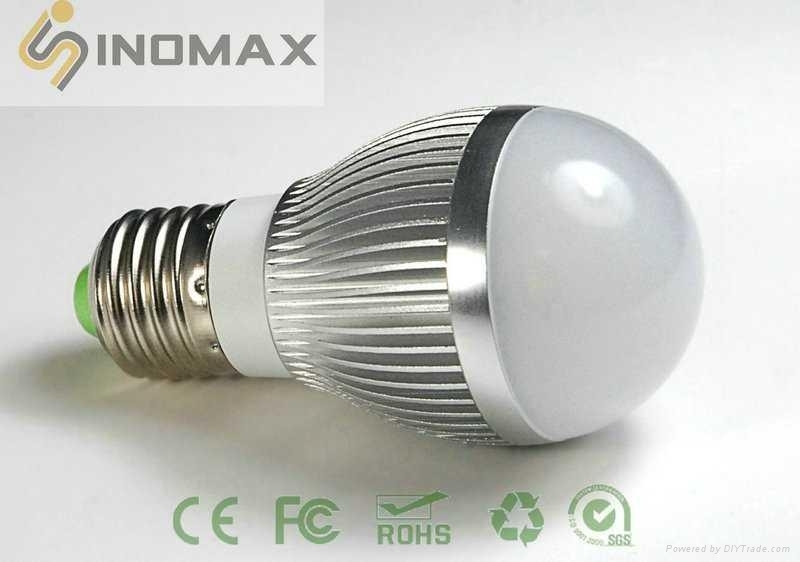 The LED lights don't cycle the way all other bulbs do (even the CFC bulbs), which makes them usable for video! I wish I knew this months ago, but then they were not as prevalent as they are now. My new hop is that the long tube versions for the old style fluorescent lamps drop in price. That would reclaim a half dozen lamps for me!!! 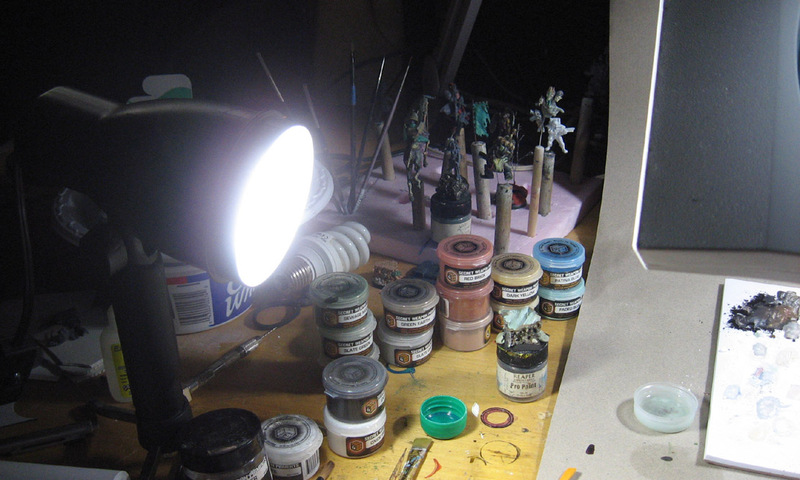 One of the big advantages of using daylight globes i found, was that your minis look the same in the morning. Before I discovered them I used to get slightly annoyed the next day when I would review my nights labour, "What! That's not the colour I painted you last night you little bugger!" They really are a godsend for us night painters. Awesome! I too am a dungeon basement painter. 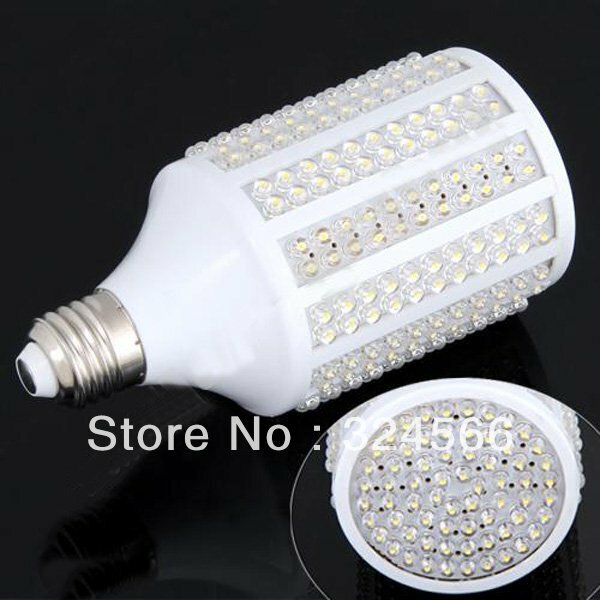 These will come in handy as my old bulbs blow out. "The light, master...! It BURNS!!!" I'm going to have to get a couple of those! Thank you again for these tips, they are appreciated!